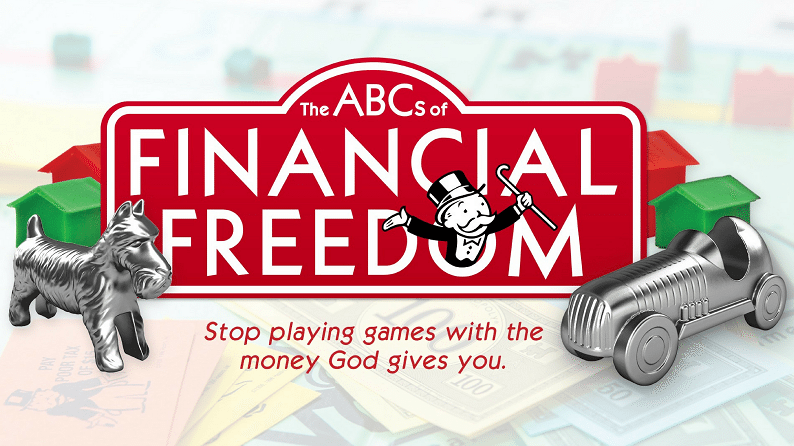 Zero debt, financial freedom…does that sound good to you? You can do it with a good plan and the right attitude. Experts say that the average person can get out of all debt except their home within 3-5 years. Think about how different your life would be if you had no debt! American families find themselves drowning in debt like never before. “We buy things we don’t need with money we don’t have to impress people we don’t like,” says personal finance expert Dave Ramsey, author of five best-selling books including The Total Money Makeover, and host to The Dave Ramsey Show, a syndicated radio program broadcast on more than 500 stations across the country. We all need a plan for our money and we feel strongly here at The Village that it’s important to handle your money responsibly. This 4-week class will give you the tools to get out of debt and experience financial freedom. If you’re living paycheck to paycheck, then this is for you! The next class will be starting soon! Check back to find out when!